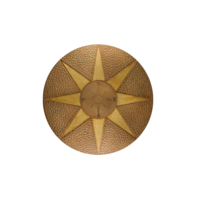 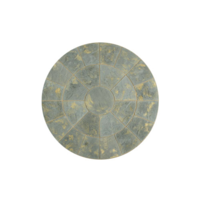 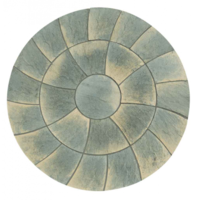 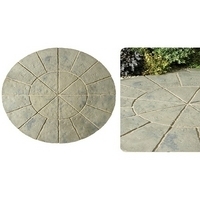 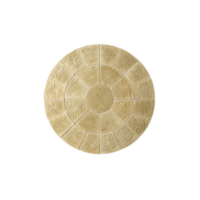 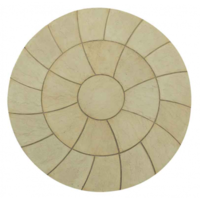 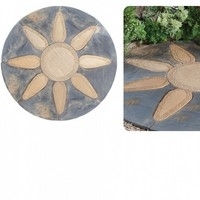 Circle patio paving kits are the easy way to build a patio that transforms your home or garden. 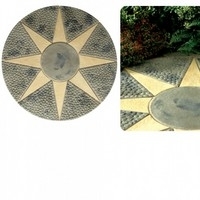 Top quality paving slabs are available in a selection of fabulous designs with stunning York gold or Antique finishes their wonderful rich tones blend seamlessly into any garden or landscape design. 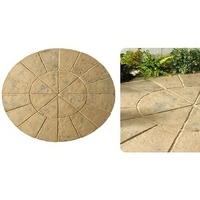 Squaring off kits are also available as an option for every circle patio kit.